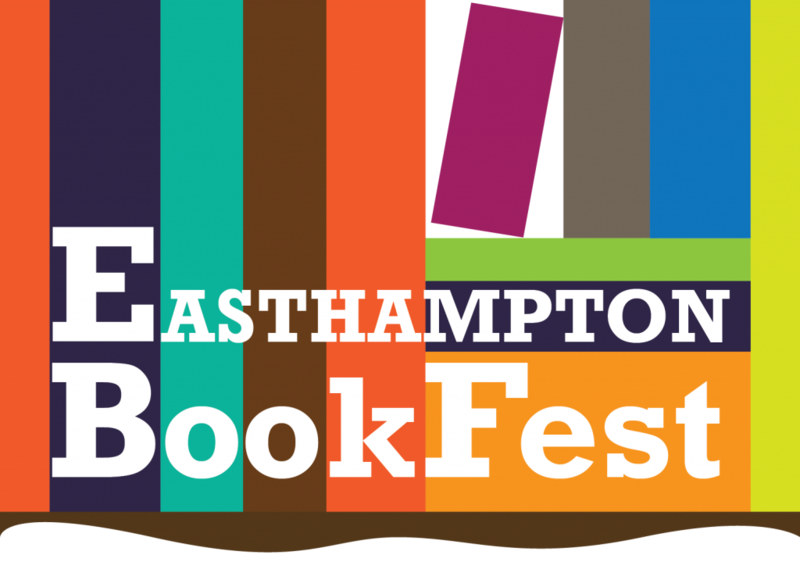 There is room available for story tellers to participate in both the Student Storytelling event and the Adult StorySlam happening at Easthampton Media (Suite 102 in the Eastworks Building) during our 5th Annual Book Fest! There are Mt. Tom Ice Cream Gift Certificates for Student Storytellers and a $50 Prize for the Favorite Adult Story of the Adult StorySlam! To register as a teller, parents or students may call Gail N. Herman 413-203-5247 or email gail@gailherman.net. The Easthampton Arts gives a $50 prize to the winning Teller! Dr. Gail Herman is the organizer and MC. To register email gail@gailherman.net with Book Fest in the Subject Line, or call 413-203-5247. Give your name, phone, address, and story title. The suggested theme is “Bridges.” You can fit that into your story any number of ways. Other themes are accepted, also. Gail is willing to help you with your story. You have a chance to be videoed if you like and you will receive a link for all your friends. The event is free and the public is welcome to attend. These events are made possible through partial funding from the Easthampton City Arts and the Massachusetts Cultural Council, which is a state agency.